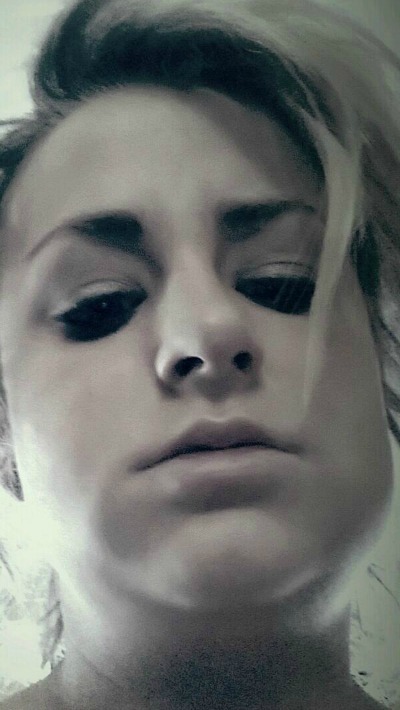 Today Leah shared a photo of her puffed out chipmunk cheeks stating that it “has been the worst pain ever!! !” Awe poor dear! Hopefully she will have a speedy recovery! Previous Previous post: Amber Portwood & Maci Bookout Reminisce on Twitter! Next Next post: Amber Portwood Does Not Want Farrah Abraham Fired!